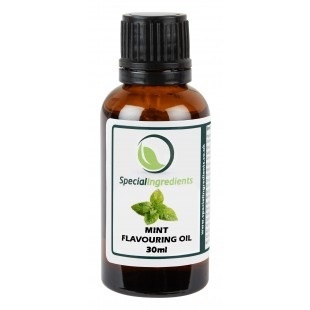 Mint natural essential oils are pressed from the plant or fruit and then purified so that they impart a very clean and sharp flavour to your product. They are ideal for flavouring chocolates, ganaches, desserts and biscuits. 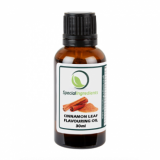 100% Mint pure essential oil.